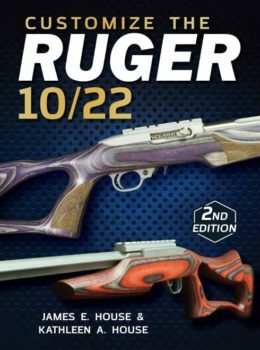 Gun Digest Store carries resources & references for firearms enthusiasts like you, written by people just like you. From the first step in disassembling your rifle, to the last step of reassembly after cleaning or customizing it, our expert authors walk you through each phase. As you seek out details to help make that next purchase or sale, read our Gun Values article to find the right resources, then browse our selection of gun price guides for comprehensive data and authoritative values. If becoming a better shot is what’s on your mind, our guides are a superb source for step-by-step instruction for improving your performance, whatever your experience level. 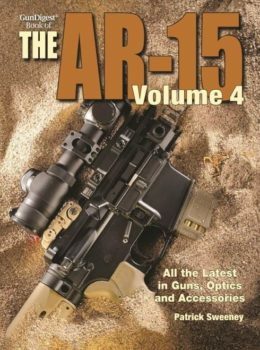 Look to our firearms books to know more and do more with your firearms.